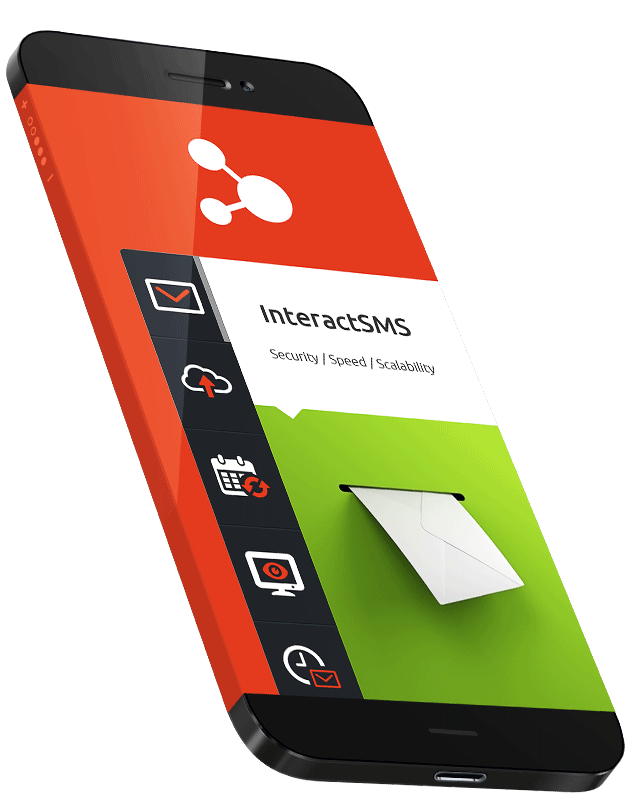 Our bulk text platforms currently process over seven million messages per month for the Irish B2B (Business to Business) market and also incorporate full enterprise functionality, so that you can send and receive multiple texts, upload lists in excel format and also save responses. Using our tools you can, amongst other things: upload lists directly from your desktop, send unlimited text messages in a single file, create mobile websites including vouchers and geolocations, create read and received text confirmation, segment CRM lists, see live responses on your desktop, save in a recognised format and schedule broadcasts. We supply content and response facilities, from information awareness campaigns to automated 24 hour payment lines, to a variety of public and private organisations. Customers include Electric Ireland, the HSE, Greenstar, Virgin Media, Vodafone, Laya Healthcare, VHI and the vast majority of Ireland's national newspapers and broadcasters including RT? and TV3. In 2013 Phonovation processed in excess of 120 million calls and text messages. Founded in 1988, Phonovation is Ireland's largest and most successful Automated Voice and SMS provider.